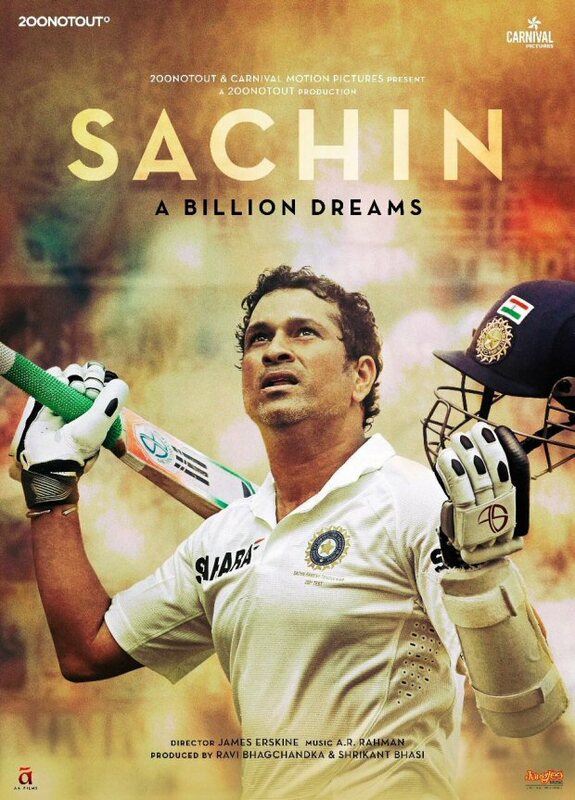 Sachin – A Billion Dreams has won two awards at the recently concluded 11th Tehran International FICTS Festival 2018. The film won the awards competing against dozens of sports films that were screened over the 4 days of the festival. The Honorary Diploma and Festival Trophy for the Best Director of a Long Documentary went to James Erskine and the Special Award for the Best Film in the Long documentary section went to Ravi Bhagchandka. The 11th Tehran International FICTS Festival was held from 16th to 18thJanuary, 2018 under the supervision of FICTS in collaboration with the Olympic and Paralympic Committees, the Ministry of Culture, of Sports and Youth, the Ministry of Labour and Social Affairs of the Islamic Republic of Iran. The feature-length, short and documentaries included films from over 23 countries including Japan, Nigeria, Malaysia, Lebanon, Turkey, South Africa, etc. The ‘World FICTS Challenge’ Worldwide Championship of Cinema, Television and Sport Culture comprises 16 festivals in 5 continents and is organised by the Federation Internationale Cinema Television Sports (FICTS or International Sports Movies TV Federation). The festival promotes the positive values of sport as a tool for social change through sports films of esteemed directors and in the world of cinema and television.